We get our prices directly from City Club Minneapolis. 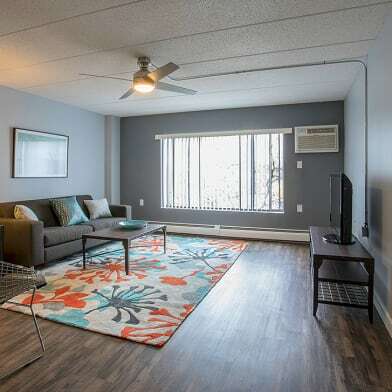 There are 287 units available at this place. July 2019 Occupancy! 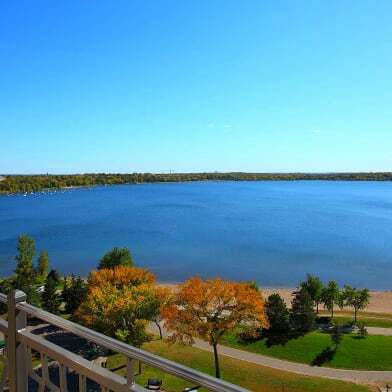 City Club Apartments CBD Minneapolis offers residents a new standard to downtown living. 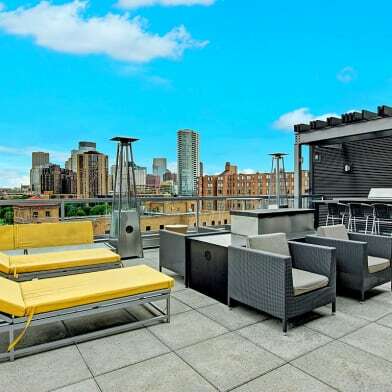 Our apartments for rent in Downtown Minneapolis offer a safe environment where you can walk virtually anywhere in the immediate area including the Guthrie Theater and the Saturday Market. Our leasing staff is eager to meet you and help resolve all of your apartment needs. Not to mention our community is pet-friendly too so you and your pup can move home today! Parking Details: First come first serve large penthouse. Have a question for City Club Minneapolis?